Okay, so where did this come from? Weezer covering Toto's absurdly brilliant 1982 smash 'Africa'. 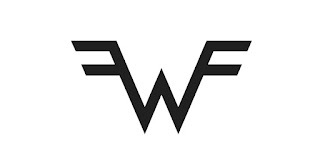 Well, it turns out it was basically all down to one person on one Twitter account, the aptly named @WeezerAfrica. And comes just days after the band released a cover of another Toto track, 'Rosanna'. Have a listen to both tracks below. Weezer's embrace of memes and trolling is far from new - 2008's 'Pork And Beans' video was basically a full-on send-up of the biggest viral clips of the time. The pay-off in this instance however is extra special. Having been "badgered" by Mary, the 14 year old teen from Cleveland behind @WeezerAfrica, the quartet unveiled a cover of the opening track from Toto's 'Toto IV' with a knowing wink. Thankfully, Weezer didn't just leave it at that. Instead, they've delivered a knockout with their more guitar-led take on 'Africa'. It's given me the biggest Weezer-related smile on my face since they covered Wheatus' 'Teenage Dirtbag' at a triumphant Brixton Academy gig in 2011, a similarly amusing/inspired moment. Cheers Weezer, cheers Mary! Weezer tour the US this summer alongside Pixies. 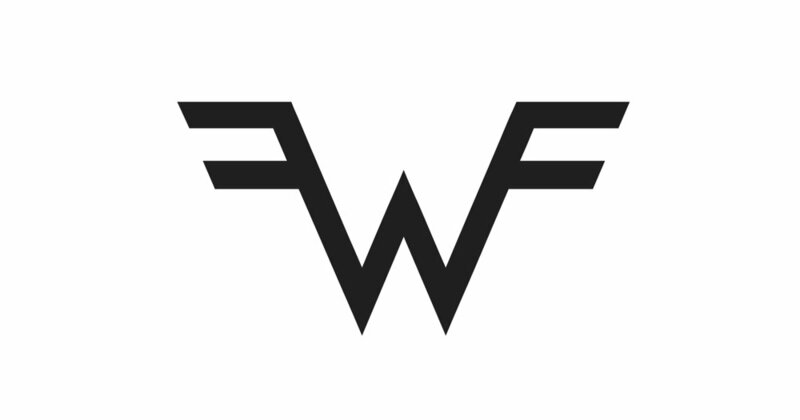 Find more info at weezer.com.